Now you know what the 'big thing' is. Not a lot of changes on the user end, but the back end of the site has been completely rewamped and I'm glad to have got rid of the old one. Great rungta...where did u manage to buy the domain name? Nice pic man..where did u take it?? 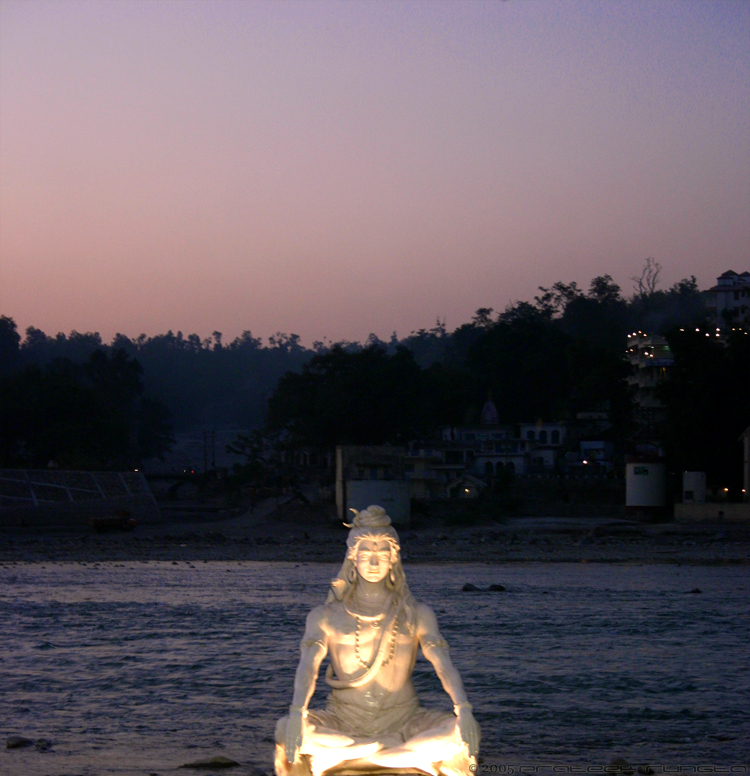 I took this one at Rishikesh. Excullunt. I've modified the link. good good!! u have been workin on it for long. and i know the new structure is a lot better. and ya i have changed the link. one thing... u know the color with which we rite the comment...not the color after the comment is posted but the one which is there wen we rite. i think change it a bit. cause u know wen the fillin up occurs...in d wen u rite something then it gets filled by its own like in the url column.....in short wen the text is highlighted its not visible. i know its not much of a big deal.....jus suggesting.